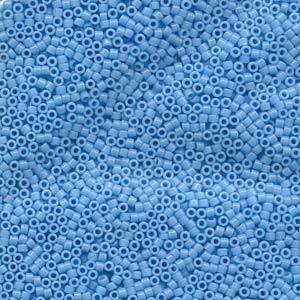 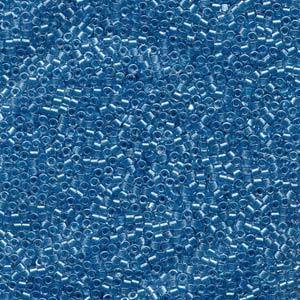 Delica Beads are extremely uniform with large holes and thin walls. 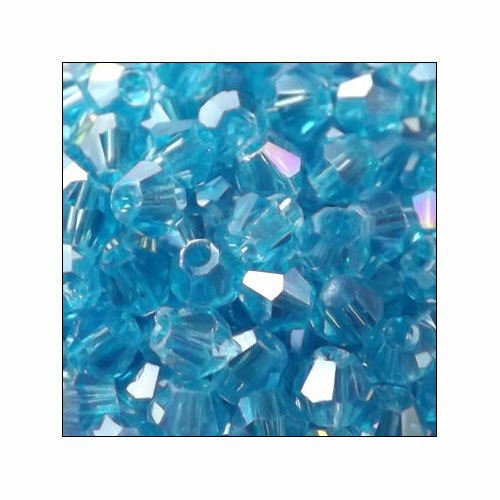 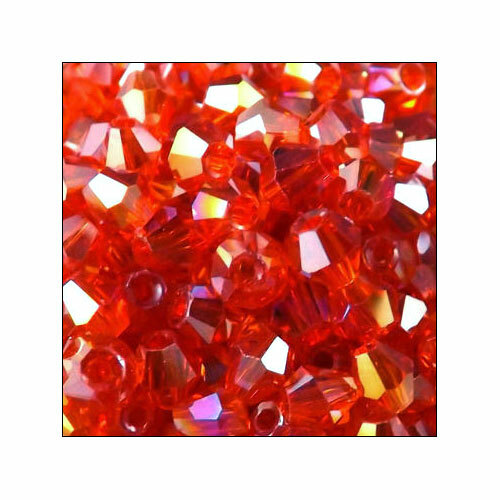 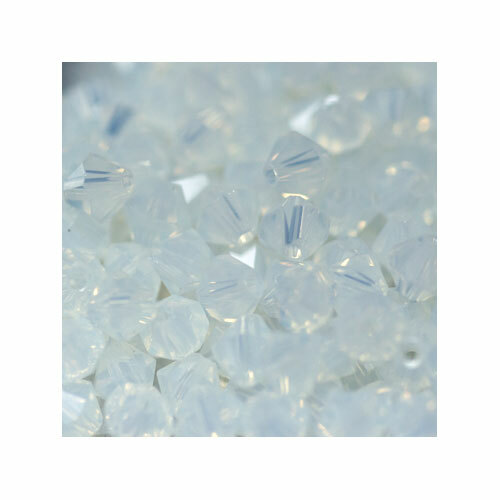 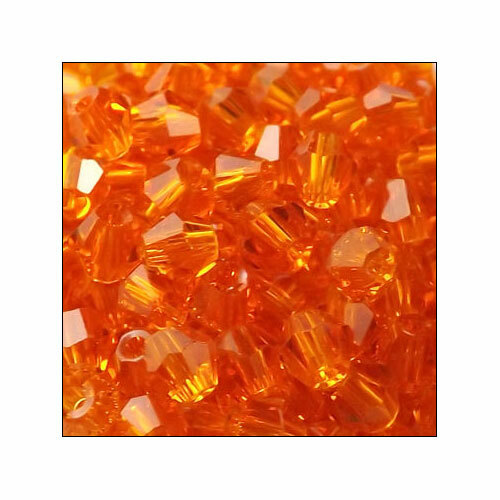 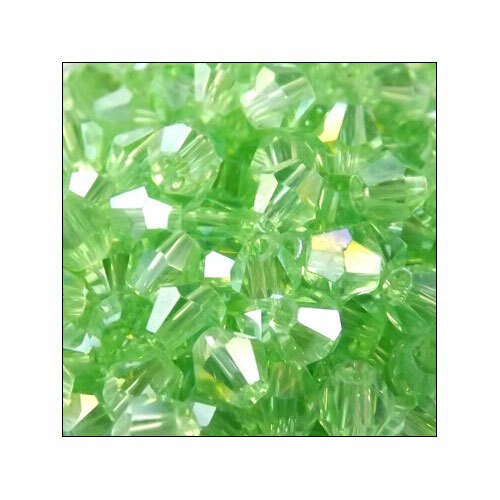 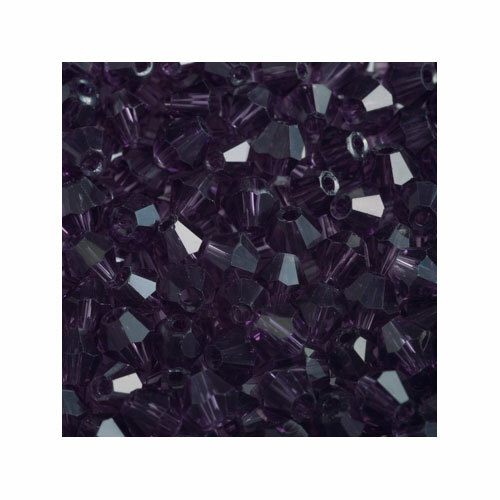 Size 11 have approximately 200 Delica beads per gram. 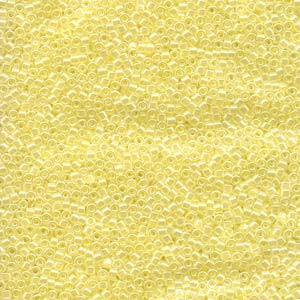 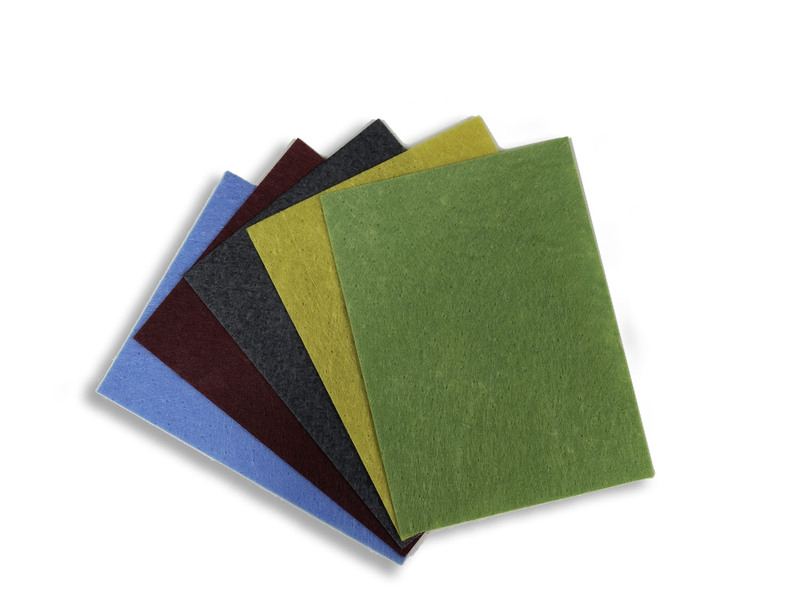 Delica Color Durability information is available at Miyuki. 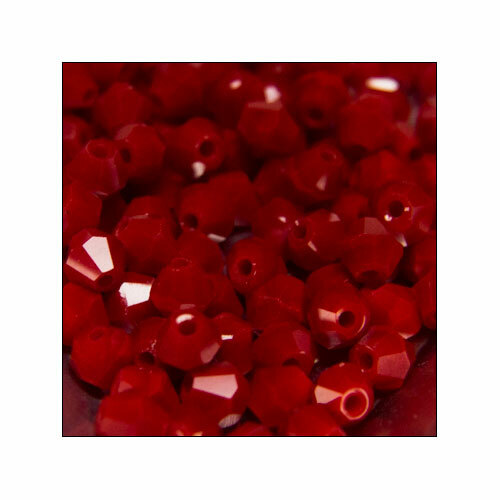 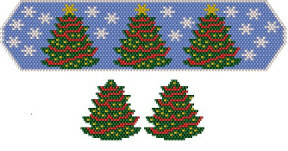 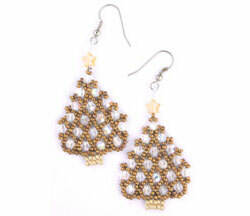 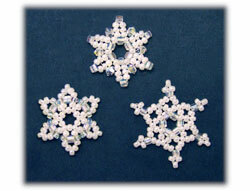 Delica Beads come in various sizes, size 15 is Small and size 8 is Large.